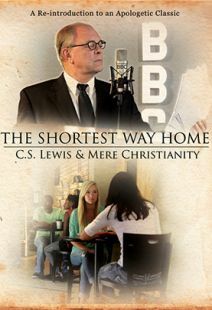 This DVD can be viewed as a documentary or as a five-part study for small groups. Widescreen. This documentary introduces us to a short biography of C.S. 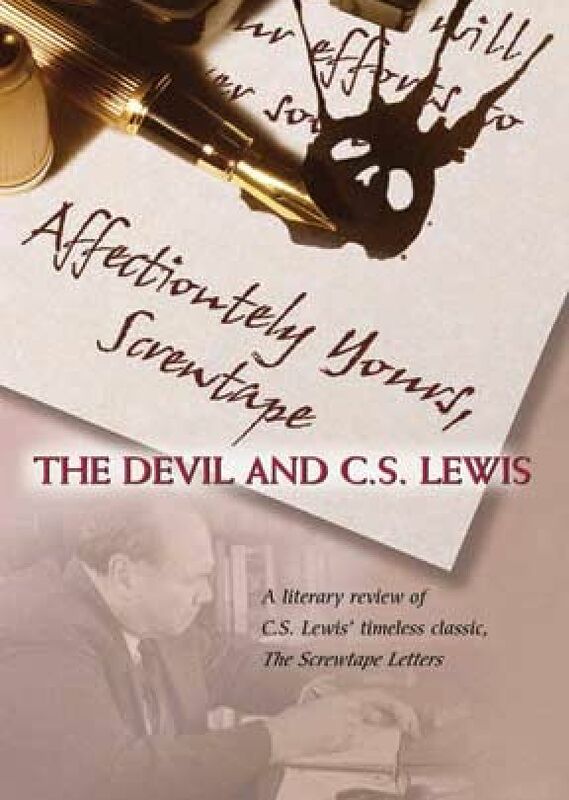 Lewis and explores the many levels of Lewis' "The Screwtape Letters." 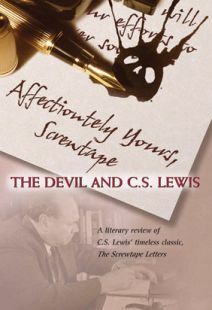 "The Screwtape Letters" are a correspondence between Screwtape, head devil, and his nephew, Wormwood, apprentice demon. Uncle Screwtape offers witty comments and strategies to corrupt a brand new Christian and steal him from the "Enemy" -- God. First published in 1942 in a weekly newspaper, "The Screwtape Letters" quickly became a popular work during World War II. 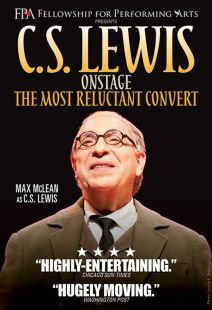 The DVD consists of interviews from scholars and actors portraying Lewis, Screwtape and Wormwood. The DVD raises the issues of free will, the existence of Satan, and the question whether good can overcome evil. 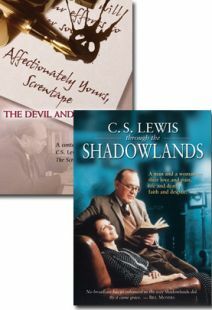 A bit heady for viewers not familiar with "The Screwtape Letters," but a good accompaniment for those wanting to delve into the books. This can be used as a five-part study for a small group. PDF files and questions are available for download as well as expanded interviews with Lewis and theological scholars. The Screwtape Letters (1942), the second most famous work (after The Chronicles of Narnia series) of author C.S. Lewis -- an Oxford professor, Christian convert, and friend of J.R.R. Tolkien -- consists of 31 epistles from Screwtape, a demon in Hell's "lowerarchy," to his nephew and apprentice Wormwood, coaching him in his temptation of a young man called the Patient. Affectionately Yours, Screwtape: The Devil and C.S. Lewis uses the letters as a point of departure and framework for exploring three questions: Who is Satan? Can good overcome bad? Did God give each of us free will? Interweaving commentary from Lewis scholars and biblical authorities Bruce Edwards (Bowling Green University), Scott Calhoun (Cedarville University), and Father Joseph Goetz (Cambridge University), together with well-chosen artwork, the program examines different portrayals of Satan, the nature of temptation, and various interpretations of the struggle between good and evil. A thought-provoking film that offers fresh opportunities for discussion or personal reflection, as well as a satisfying introduction to a literary classic, DVD extras here include extended interviews with the scholars, questions for group discussions, and a PDF file of the script. Recommended. An absolute must have! Lewis reveals an understanding of experiential faith that only a true Christian can fully comprehend.